I'm a photographer specialising in unit production stills, BTS and special shoots for film and TV publicity (IMDB credits), as well as corporate and commercial portraiture and reportage. I'm based in South Wales in the UK, but I'm happy to travel to wherever the next exciting shoot is! I pride myself on my professionalism in all aspects of my business. I'm easy to work with, and deliver on time and on budget. And I'm happy to work to a tight creative brief or to advise and collaborate on creative ideas, logistics and production for projects of all sizes. 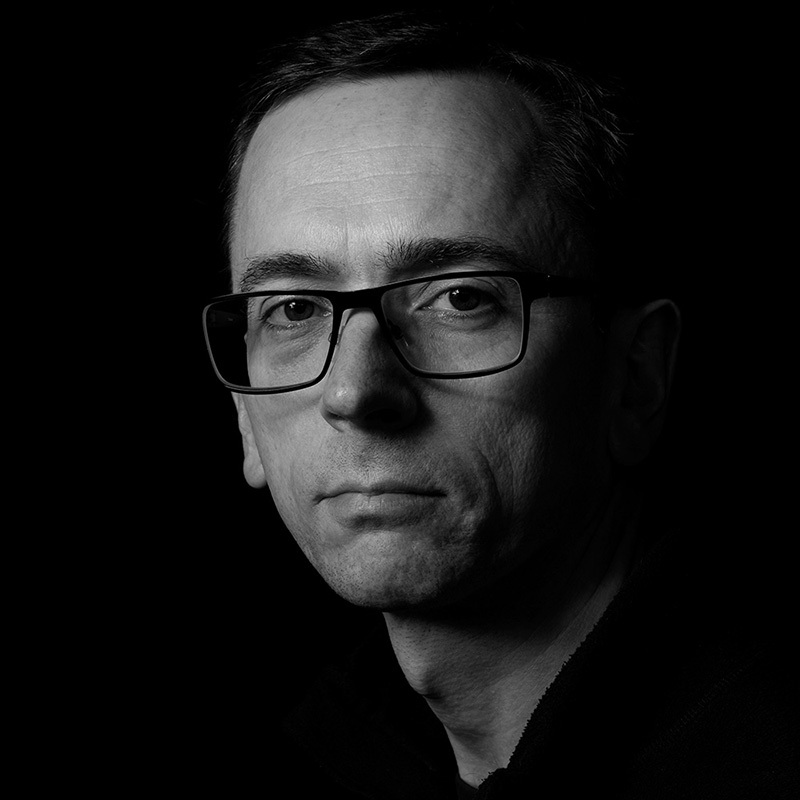 So, whether you're looking for a photographer to cover a six month film production, or you just need a simple headshot for your company's website, get in touch and I'll be happy to help! Call +44 7973 442527 or email pictures@simonridgway.com and we can discuss your project. 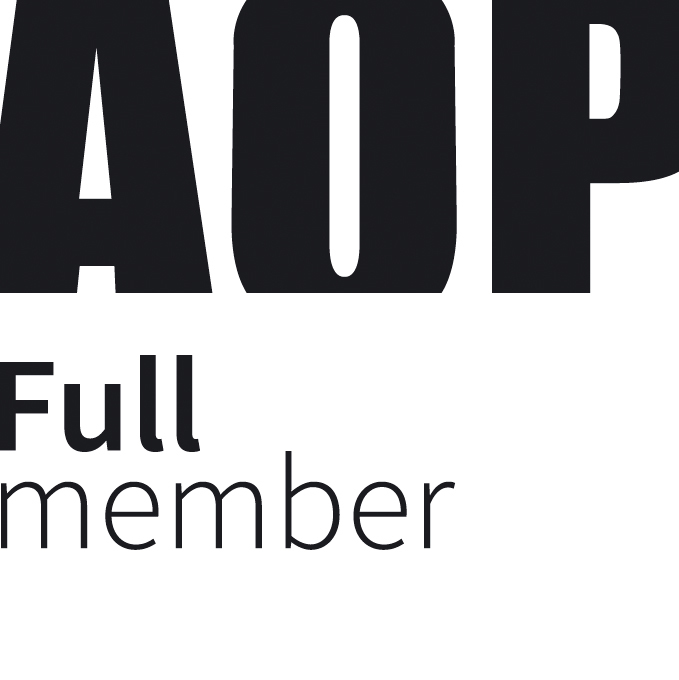 AoP Terms & Conditions PDF.